Elon Musk announced yesterday the global roll-out of its new Tesla Superchargers. In Asia-Pacific itself, countries like China, Hong Kong, Japan, Korea, Australia and New Zealand are all getting a piece of it – except Singapore. The man probably didn’t expect any reply from the Tesla founder himself, but his comment definitely caught his attention. 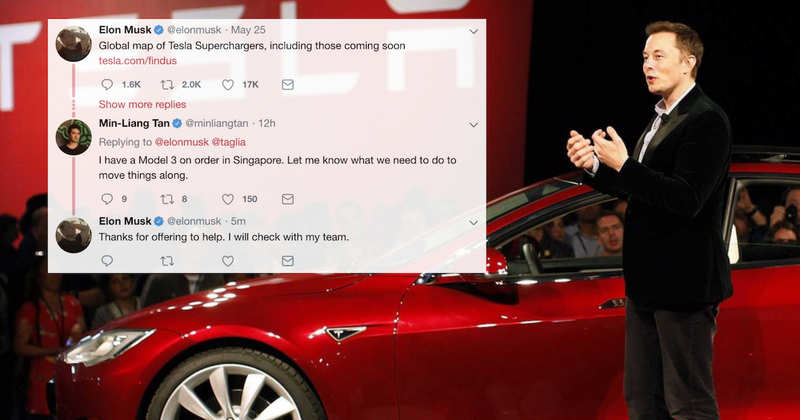 Elon Musk responded to his tweet, saying that Tesla has “tried”, but the “Singapore gov’t is not supportive of electric vehicles”. Elon’s reply sparked a debate on the state of electric vehicles (EV) in Singapore. 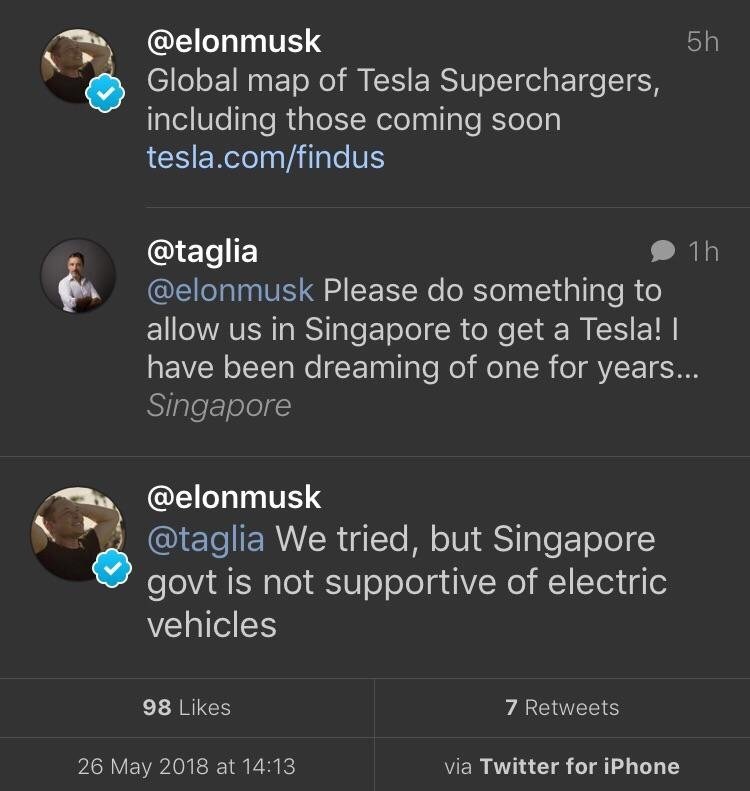 The user replied to Musk that electric vehicles are already plying Singapore roads, such as BlueSG. Some others posted articles to back his statement up – such as how the EV population has surged 380 per cent last year. 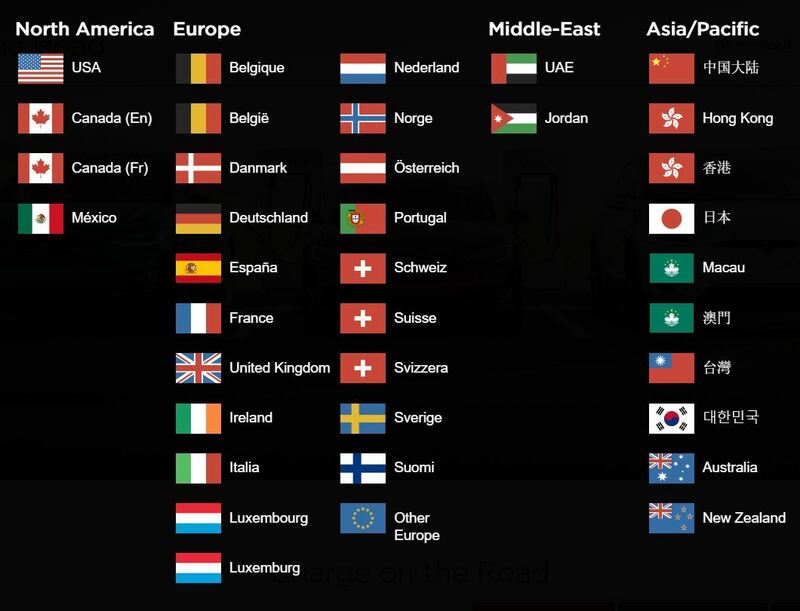 Users also posted pictures of Tesla-S models in Singapore, adding that they are “awaiting” Tesla superchargers and service centres. 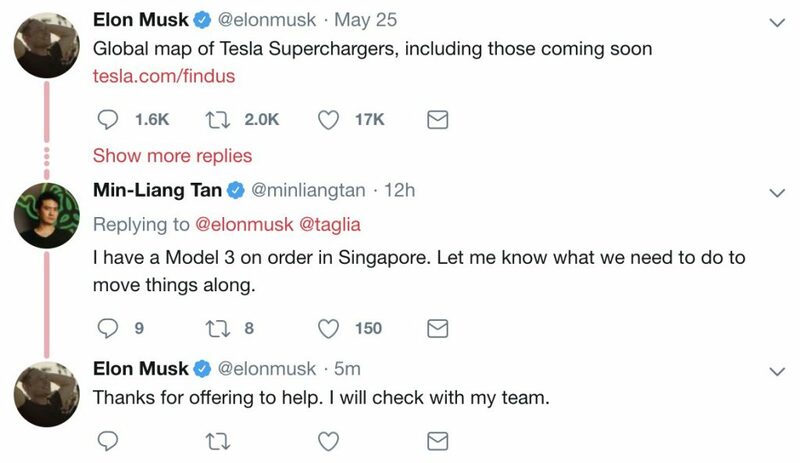 Amidst the storm of Twitter replies on the thread, Razer CEO Min-Liang Tan replied to Elon Musk, saying that he has placed his order for a Tesla 3 in Singapore. “Let me know what we [Razer] need to do to move things along,” he added. Musk then thanked Tan for his help, and said that he will “check with [his] team” on this matter. While that doesn’t solidify anything, it definitely expressed Musk’s interest in bringing Tesla here. On this note, many Twitter users are excited for the possibility of a Tesla x Razer collaboration. How about Tazer? Because that’s bound to be electrifying.